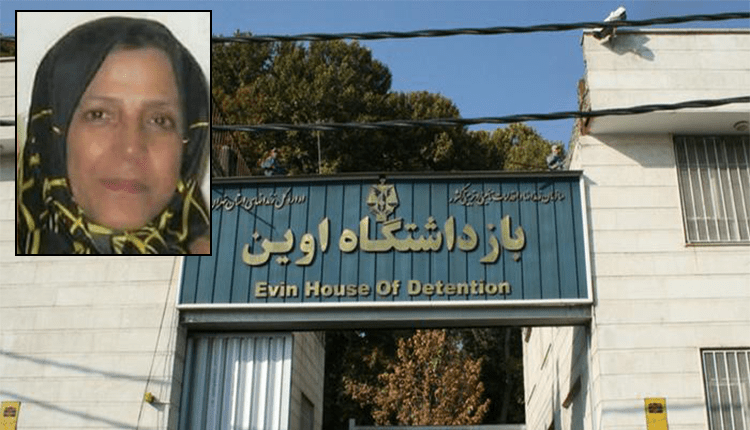 Former political prisoner, Fatemeh (Hoorieh) Ziaee Azad, 56, was transferred to Women’s Ward of Evin Prison on Tuesday, April 9, 2019 to serve one and a half years. Fatemeh, who formerly served five years (1981-1986), was charged with supporting the PMOI/MEK. She was also jailed on January 21, 2009 and released early winter of 2010 for “going to MEK base in Iraq” to visit her two daughters. In another event, Ms. Rahemipour is to pay 80 million rials to buy her prison term. She was sentenced by Tehran’s Revolutionary Court on charges of “propagating against the establishment” for corresponding to UN about the fate of her brother and her niece. She is sentenced to one year in prison. The decree was issued by the revision court on April 9, 2019.